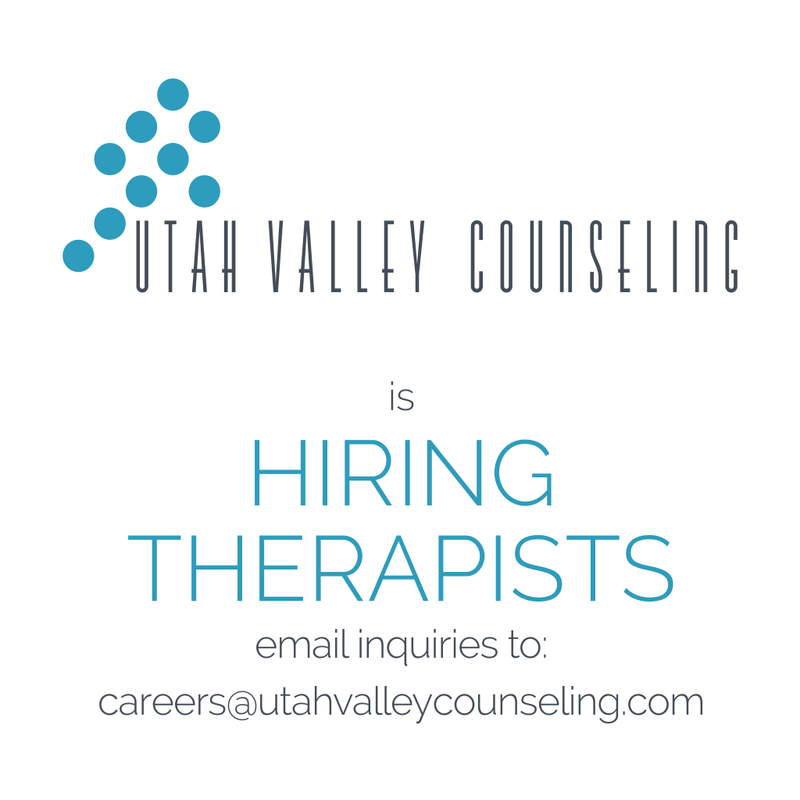 At Utah Valley Counseling we are looking for therapists, counselors and staff to join our team who are passionate about helping others find healing and happiness. We strive to create a culture of happiness, support, growth and community. Applications for our full-time therapist positions are accepted on an on-going basis. Full-time positions with Utah Valley Counseling are eligible for a company sponsored benefits plan. Applications for our part-time therapist positions are accepted on an on-going basis.